Dennis was then recruited and hired by Rosenberg & Rosenberg, P.A. in Hollywood, Florida, which was then and remains the largest personal injury/workers compensation practice in Broward County, Florida. While at Rosenberg & Rosenberg, Dennis litigated hundreds of claims against almost every insurance carrier in Florida, and tried numerous claims to verdict. Dennis has been lead counsel for approximately 500 Fair Labor Standards Act cases, has been designated as lead counsel for class action claims, and has been lead counsel for approzimately 1,000 consumer law claims. 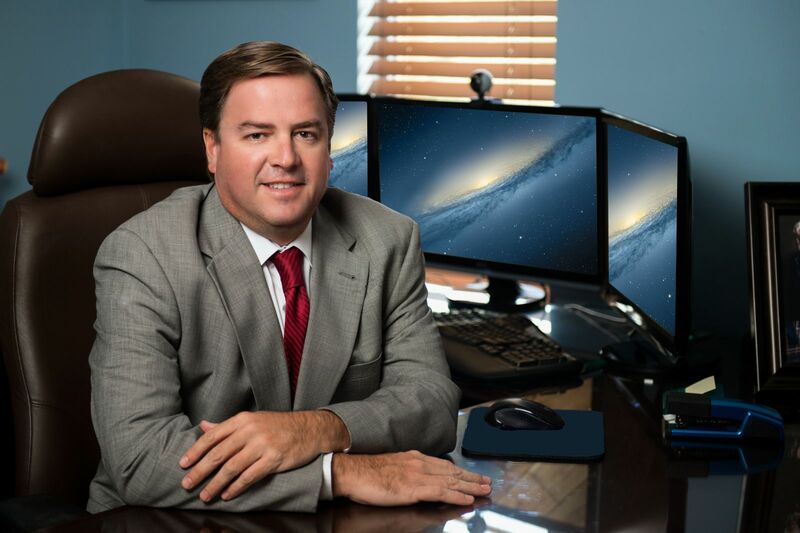 Dennis has obtained tens of millions of dollars for his clients in settlements and/or verdicts through multiple courts in Florida. After his tenure an Rosenberg & Rosenberg, P.A., Dennis was a partner atCard & Glenn, P.A., which is now known as Consumer Law Organization, P.A. Our attorney's have the ability to handle your unfair wage claim, overtime claim, or unfair consumer rights case from any location in Florida. If you need one of our lawyers to answer your questions to see if you were properly paid for the overtime you worked, to ensure you were classified properly, or to assist in stopping harassing debt collector’s calls, please do not hesitate to contact J. Dennis Card Jr. or Darren Newhart for legal assistance. Broward County Florida Unfair Consumer rights Attorney – Our lawyer is focused on YOUR overtime or unfair consumer rights needs. Our law office has successfully litigated overtime and unfair consumer rights cases on behalf of our clients thought Florida including Broward County. We offer FREE INITIAL CONSULTATION. If you worked overtime and were not paid for it, please ask us to review your case for you. If you were classified as a supervisor and placed on salary when you were an hourly employee, please ask one of our overtime attorneys review your case free of charge. We will listen to your story and vigorously protect your rights to ensure that you get the compensation you deserve.